There are millions of Americans who use needles or other sharps to manage their medical conditions at home. 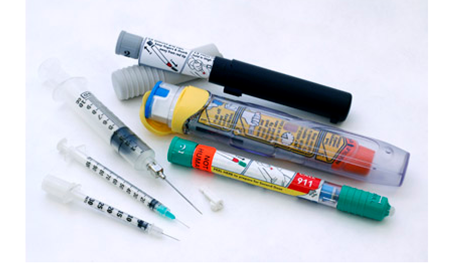 Used needles and other sharps are dangerous to people and pets if not disposed of safely because they can injure people and spread infections that cause serious health conditions. For this reason, Countryside Fire Protection District highly recommends that you take precaution when disposing of any sharps. Below are some related links and printable handouts if you would like to read more on how to get rid of sharps and/or sharp containers when outside of a health care setting.